Spacious luxury sound front condo that includes a 30-foot boat slip with 13,000 lb. lift. 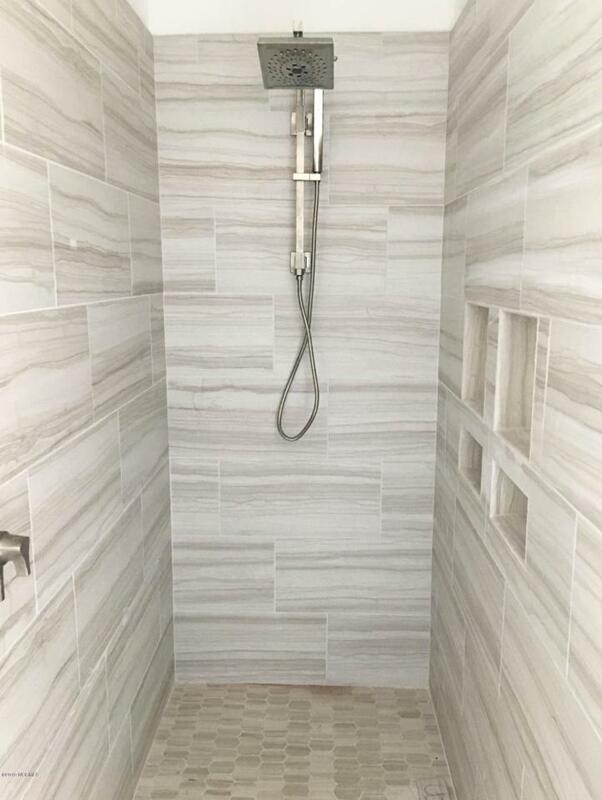 This single-level unit has approx. 2100 square feet, 9-foot ceilings throughout and features 2 master suites, 3 full baths and 2 bonus rooms. 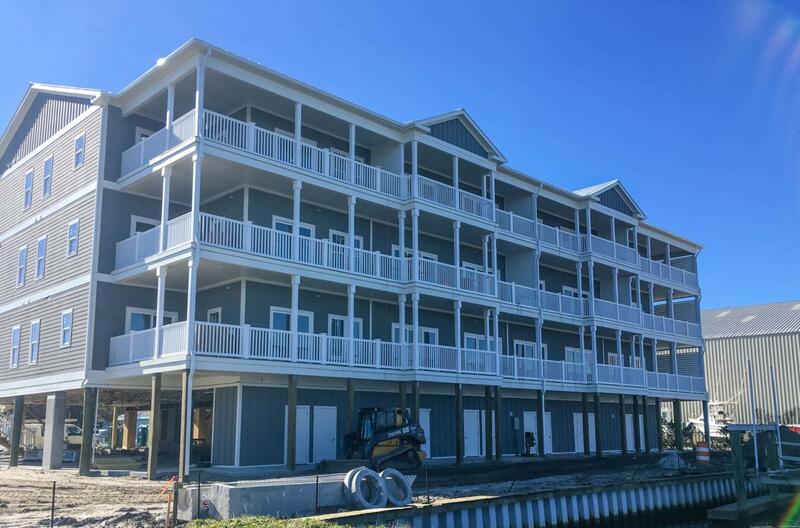 From your enormous great room, step onto the private balcony that spans the length of the unit and provides unbeatable views of Bogue Sound and more. For your convenience, the elevator is accessible from the covered parking area and each unit comes with its own storage room just steps away from the dock. The Pinnacle is just a 15-minute boat ride to the Beaufort Inlet and a 5-minute stroll to the beach. 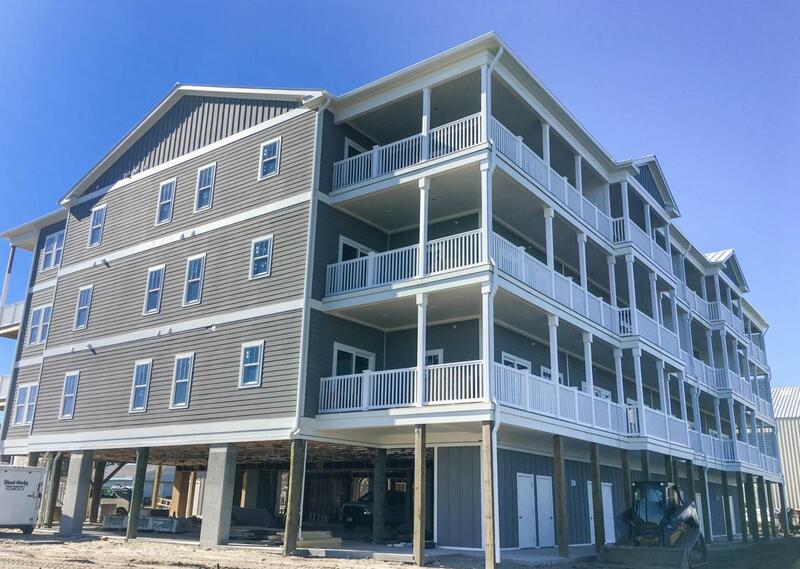 The unit is on schedule to be completed by 3/1/19 and is one of only 3 still available in this 12-unit complex. 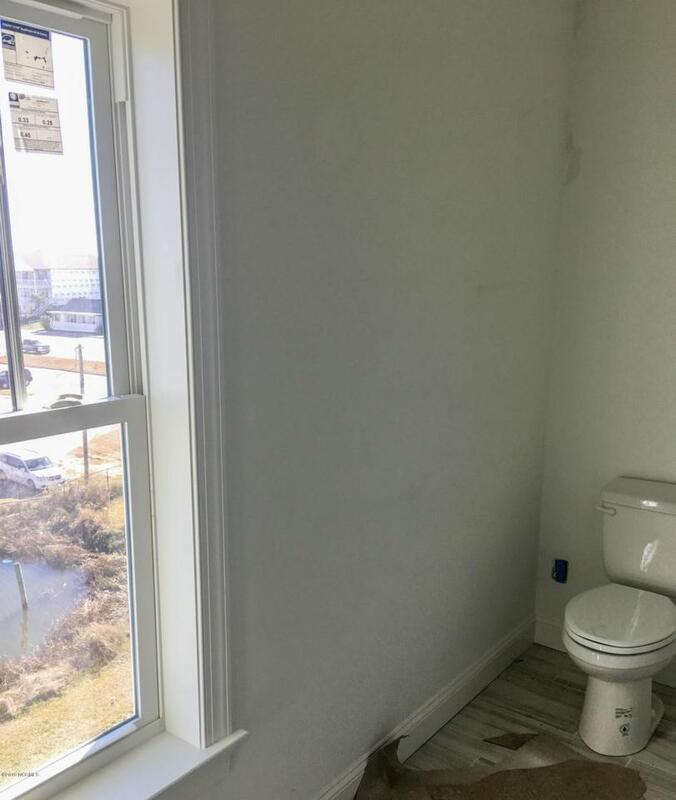 Come see your brand new beach home today! Listing provided courtesy of Alan Shelor of Alan Shelor Real Estate.